We live for adventure. There’s nowhere else we’d rather be than exploring somewhere new. 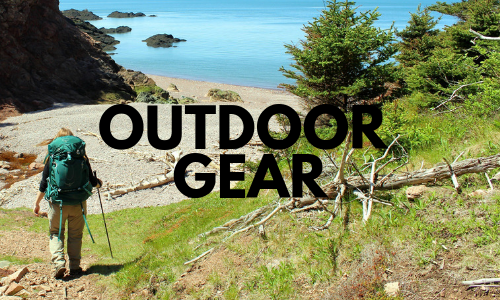 In particular, we love the great outdoors. 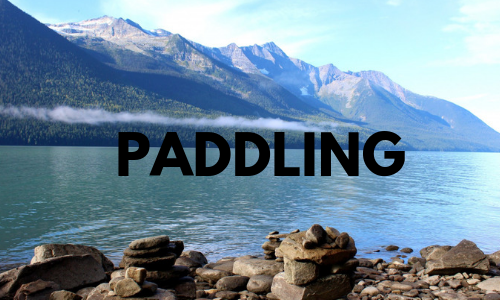 Our happy place is on a lake, up a mountain, by the ocean….anywhere and everywhere outdoors, with a preference for beyond the beaten path destinations. 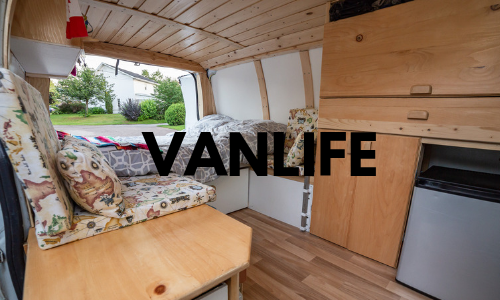 We travel in a DIY converted adventure van so even when not hiking, paddling, climbing or snowboarding, you’ll still find us outside. 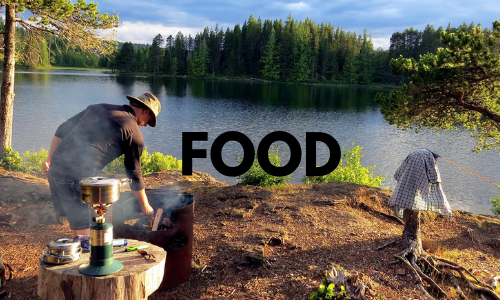 This page is the gateway to all of our adventure related content from camping climbing to hiking and vanlife. Before arriving in Canada back in 2011, we didn’t know gaiters from giardia. It’s been a steep learning curve with many firsts over the years (first overnight hike! 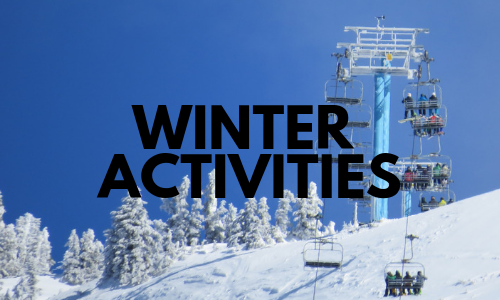 learning to snowboard!). Some lessons have been harder while others were definitely much more fun. Never would I have guessed five years ago that we would both become managers of an outdoor gear store and, eventually, full-time adventure travel bloggers. 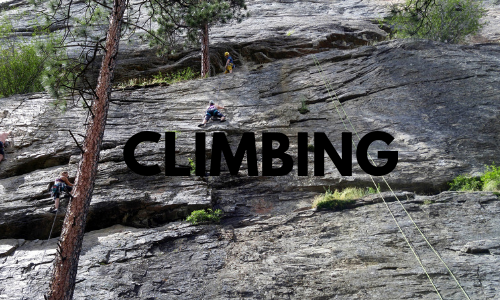 Our experience truly proves that outdoor adventure can be for everyone, you just need to embrace it! 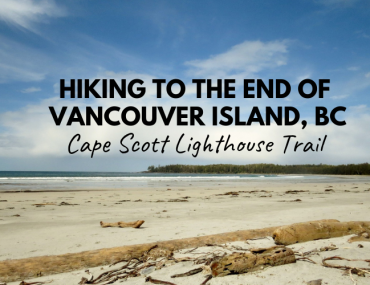 A 50km hike through lush rainforest, sand dunes, stunning beaches and interesting history in Cape Scott Provincial Park, at the North-Western tip of Vancouver Island. 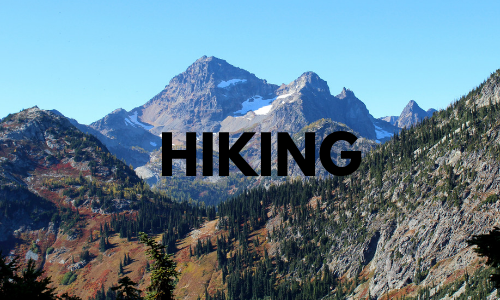 All the details to hike this unique trail yourself. Planning some adventures of your own? 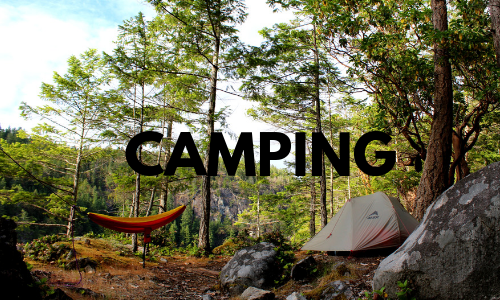 Always be sure to follow Leave No Trace principles and carry the ’10 essentials’ on every adventure! Minimising our impact on nature not only helps to preserve pristine areas but it also ensures that wildlife stays wild. Please help us to maintain the integrity and beauty of nature so we can all enjoy it.